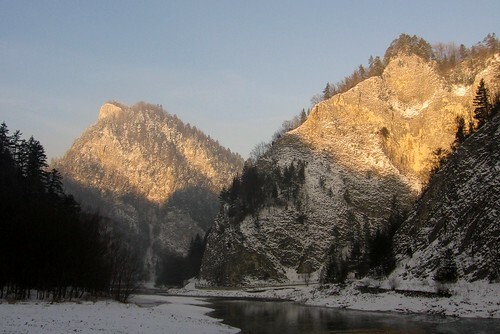 Winter in Pieniny, originally uploaded by me. Three Crowns, originally uploaded by me. 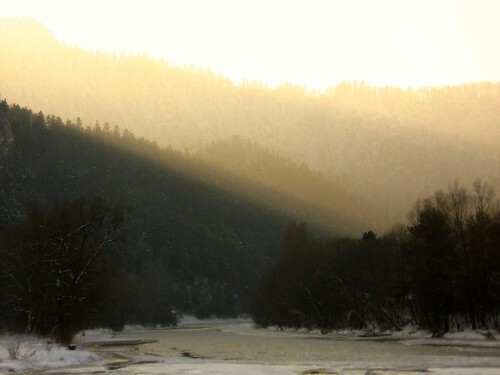 Sunlight in Pieniny, originally uploaded by me. Today all 3 photos I’ve taken was blurred. This photo was taken during walk by the river Dunajec from Szczawnica to Slovakia.